The people have spoken! 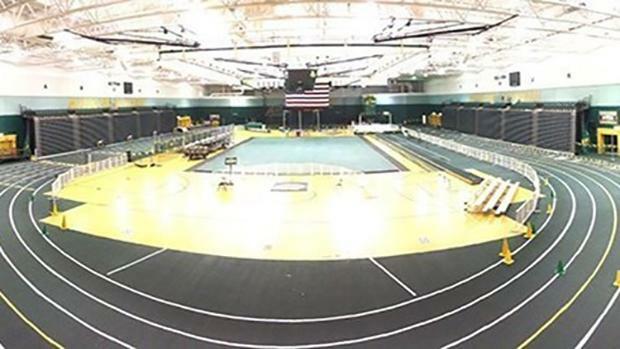 With over 2,000 votes, 63% said they'd like to see Missouri add Indoor Track as a sanctioned sport by MSHSAA. There was some great conversation being had about the possibility, and I saw several great ideas brought forward which I think can help make this proposal work. Parkway Central Coach and author of the Sprinters Compendium, Ryan Banta, has already started crafting a proposal to get the ball rolling with MSHSAA. I really hope to see this come to fruition, and we'll keep you updated on its progress.